2. Find SplitMetrics on the list of media sources. Simply start typing “Split” in the search box and click the link to go to Settings. 3. Click “Save & Close.” Note: You don’t need to paste the link anywhere on SplitMetrics – the link will be automatically generated by the SplitMetrics system. 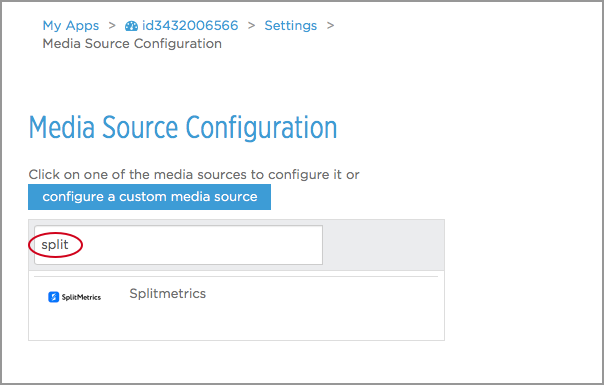 More details on media source configuration on AppsFlyer here. 4. 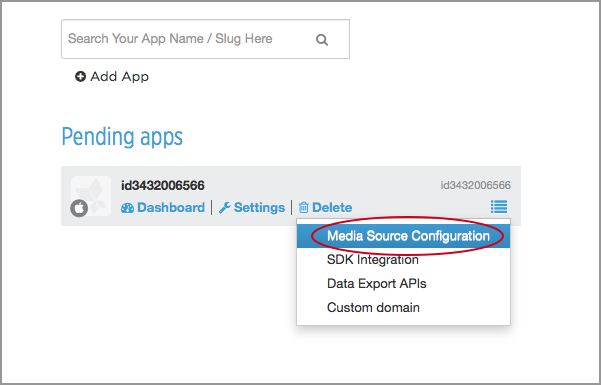 To start tracking your app installs, you need to enable integration on the SplitMetrics platform. 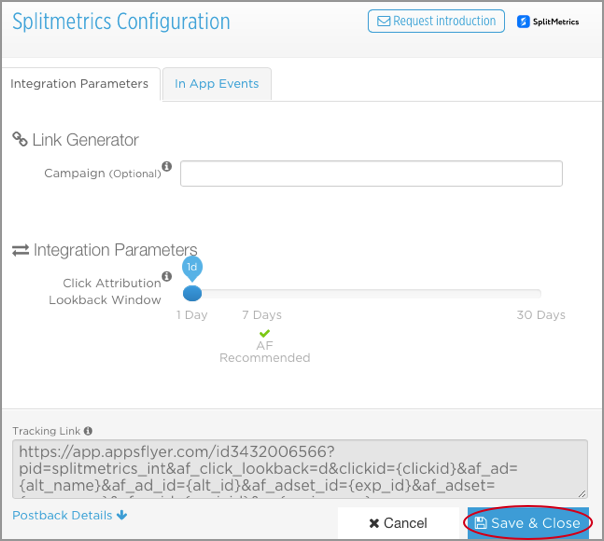 To do that, please go to the experiment stats at SplitMetrics, find the attribution partner tab, select AppsFlyer partner and enable integration. The second step is testing. Before testing, please make sure your device is white-listed in the AppsFlyer system and the app is not installed on your device. If installed, please uninstall it. 5. 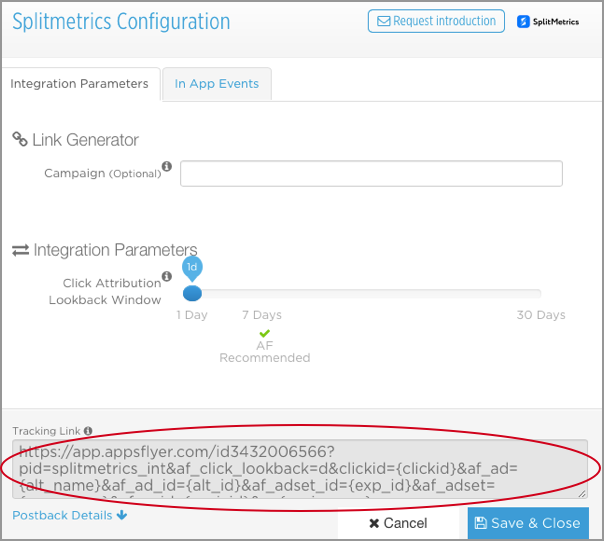 Then install the app using the tracking link from AppsFlyer and launch the app. 6. After that go to the experiment stats at SplitMetrics, find the “Behavior” tab, and scroll down to “Interaction Funnel” section. Check if your install is counted there. 7. Then reset your experiment stats. Everything is set up now. You’re good to go! If you have any issues or need help, don’t hesitate to contact us.